Fares are per person twin share based on 17/08/19 sailing. Higher fares may apply to other departures. 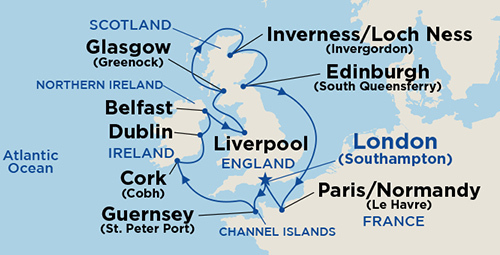 Fares are per person twin share based on 29/08/19 sailing. Higher fares may apply to other departures. Fares are per person twin share based on 31/08/19 sailing. Higher fares may apply to other departures.